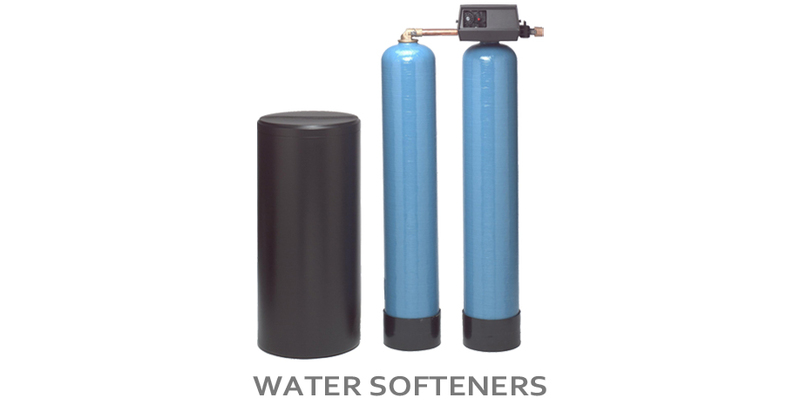 Brackish Water RO Systems with microprocessor control. 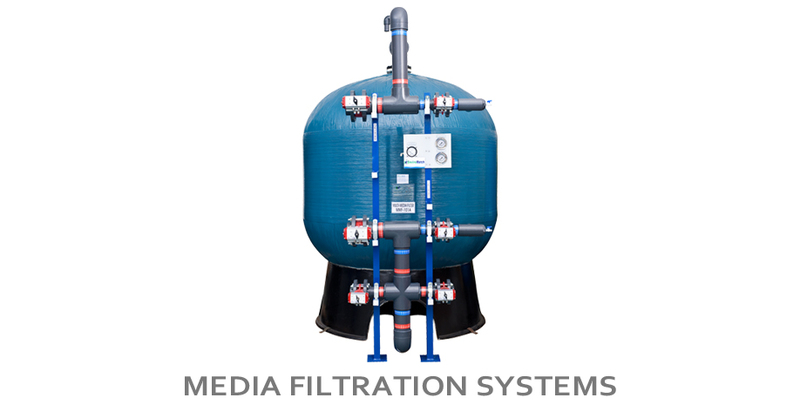 RO membranes represent the finest level of filtration available today. 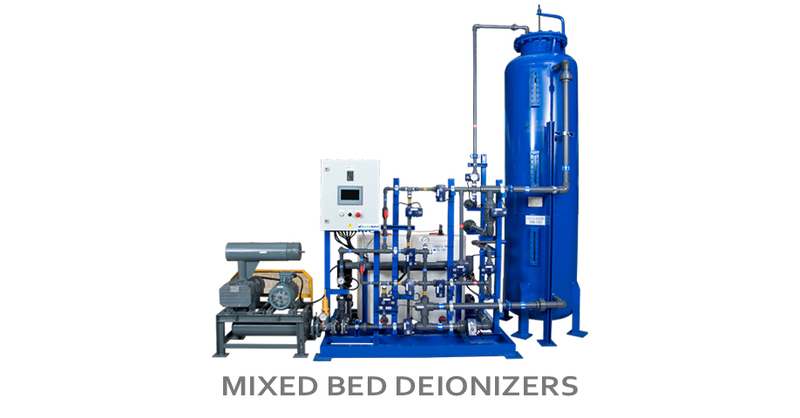 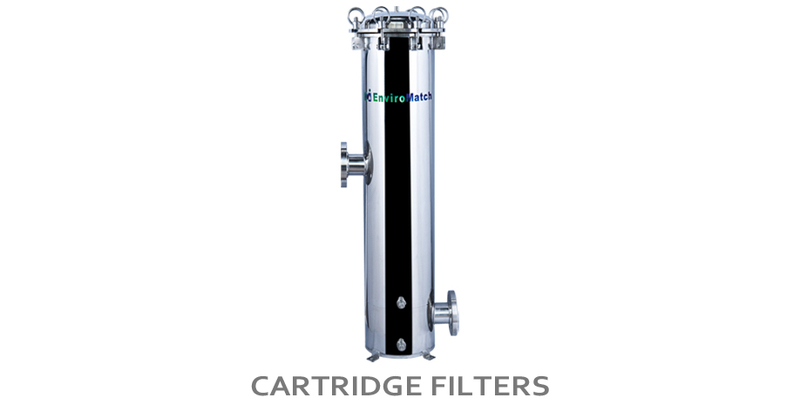 With high rejection levels (99.4%), these membranes reject more hardness, sodium, nitrates and undesired impurities and produce clean and pure permeate water.